Blue Dart has been conferred with the recognition for the third consecutive year by Great Place to Work - Asia’s Best Workplaces – 2019. 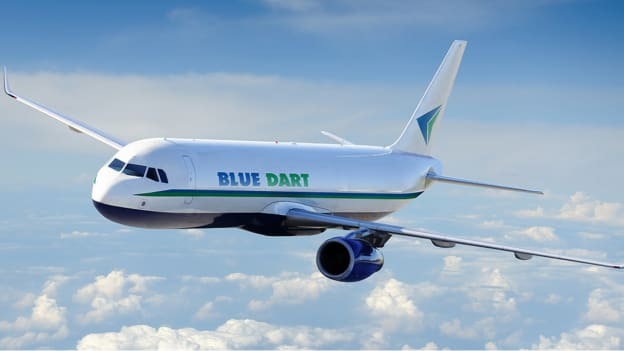 Blue Dart, the India-based logistics services provider and part of Deutsche Post DHL (DPDHL) Group has been ranked as No. 1 amongst the 25 Best Multinational Workplaces in Asia – 2019 by Great Place to Work Institute, Asia. The company along with the DHL Group was recognized and featured in the list for the third year in a row. As part of the study, Great Place to Work identified the top organizations that have successfully created high-trust, high-performing cultures in the Asia and the Middle East regions. This is an annual list that recognizes companies in three categories: Small & Medium Organizations (20-500); Large Organizations (501+); and Multinational Organizations. The list of winners is arrived at by considering organizations that were recognized in one or more of national Best Workplaces lists in Great Place to Work chartered countries in the Region (Greater China, India, Japan, South Korea, Kingdom of Saudi Arabia, Singapore, Sri Lanka, and the United Arab Emirates). More than 1200 organizations were eligible to be considered for these honors this year.